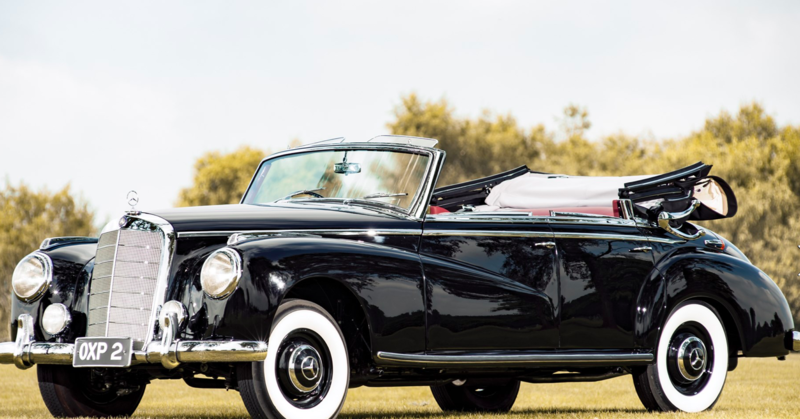 Border Reivers are delighted to offer this extremely rare Mercedes 300 b ‘Adenauer’ Cabriolet from 1953. 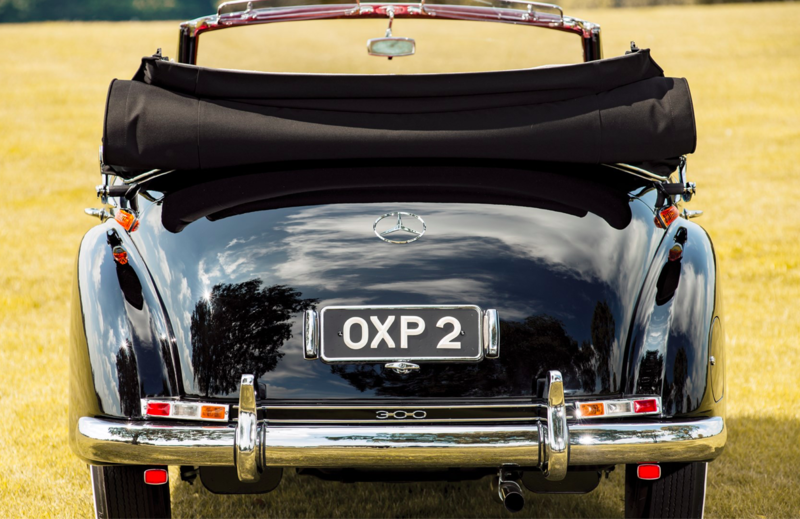 Originally constructed in rare right-hand-drive configuration as confirmed by a copy of its data card, one of just seven produced, this lovely Mercedes-Benz 300 b Adenauer Cabriolet was delivered new to London where it was first registered in February of 1954, finished in gloss black with a red interior. 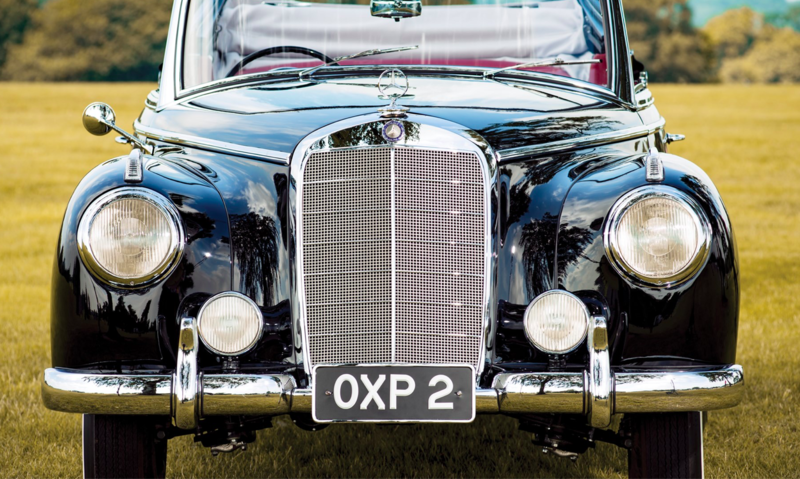 What is fascinating about this is that the embargo on German cars in the UK had only just been lifted, and such an extravagant Mercedes-Benz, a car that was likely one of the most expensive in the world at the time, would certainly stand out in Central London. 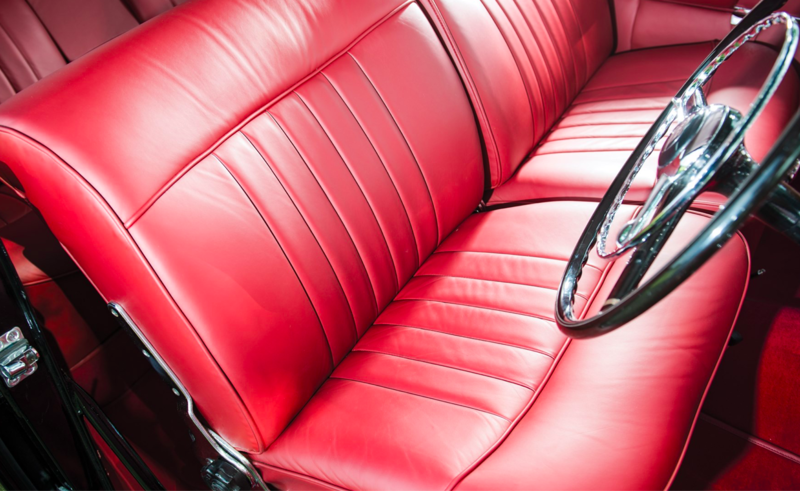 The car was purchased by its current owner in early 2014 as a restoration project from a restorer in the Midlands. He decided to undertake the project himself after feeling that the restoration was not progressing to his liking. Only recently completing the work, he was able to track down many missing components from the previous owner, as the car had been disassembled prior to being sold. 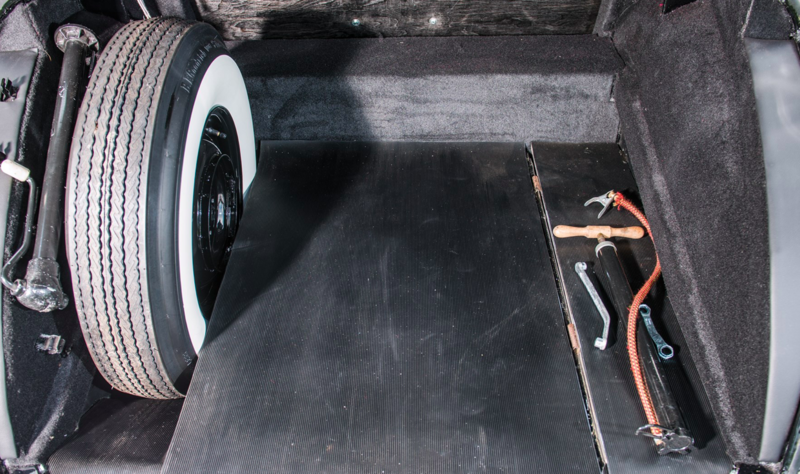 As the floor panels needed to be replaced due to corrosion, an RHD 300 Saloon was found in Poland, subsequently purchased, and the floor panels were properly transferred. Stripped to bare metal before being returned to its original shade of black, painstakingly repainted over the course of six months, the car presents beautifully today. The engine, gearbox and suspension were fully rebuilt and any parts that needed to be replaced were sourced from marque specialists Neimoller of Mannheim, Germany. In particular, the engine was fully stripped and received new valves, pistons, bearings and a reground crankshaft. This engine rebuild work was done by Anthony Seddon, known for rebuilding vintage Formula 1, Formula 3 and touring cars. 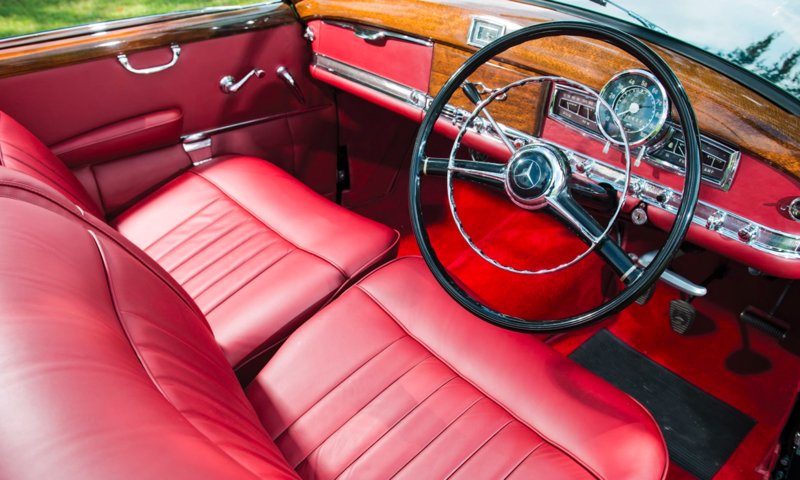 The interior was re-trimmed by a former Bentley craftsman who also refinished all the window glass and interior brightwork. Following the restoration, the car was selected by Mercedes-Benz UK to go on display at their Brooklands headquarters for eight months. 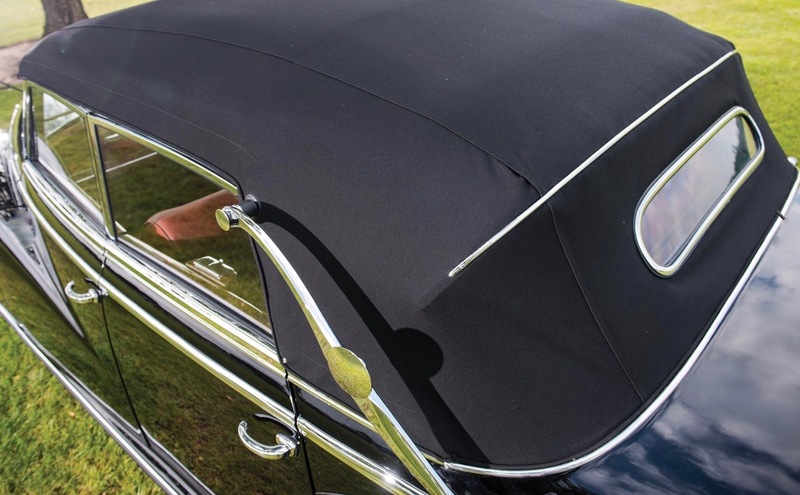 Complete authenticity was paramount to the restoration effort, and any part that could not be reused was sourced from the aforementioned donor cars. Invoices and photographs chronicling the work completed are included in the history file. 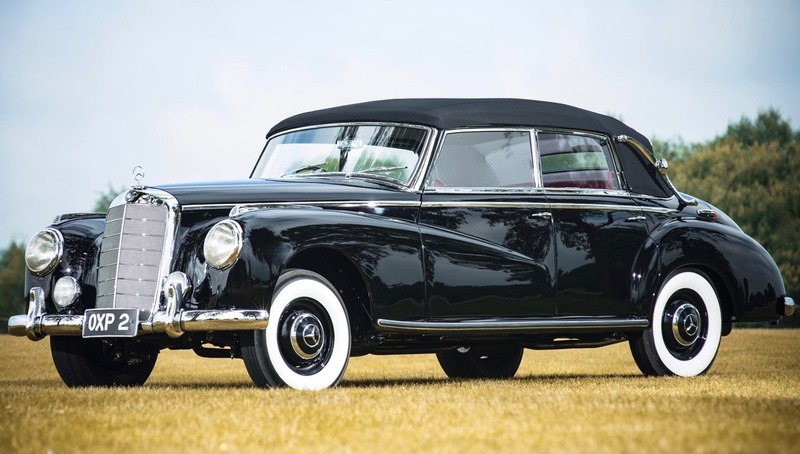 This would be a lovely acquisition for a Mercedes enthusiast looking for a rare and interesting car to showcase at concours events or simply to drive and enjoy.